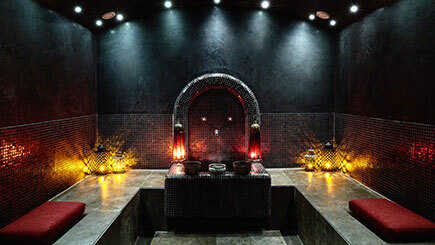 Let the stresses of everyday slip away with an indulgent spa day for two! 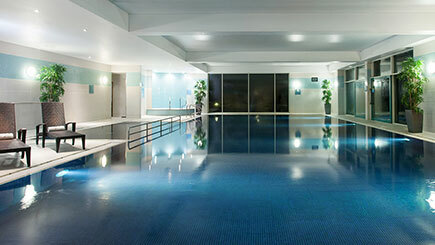 Choosing from over 30 locations across the UK, it is the perfect opportunity to get some much-deserved R&R. 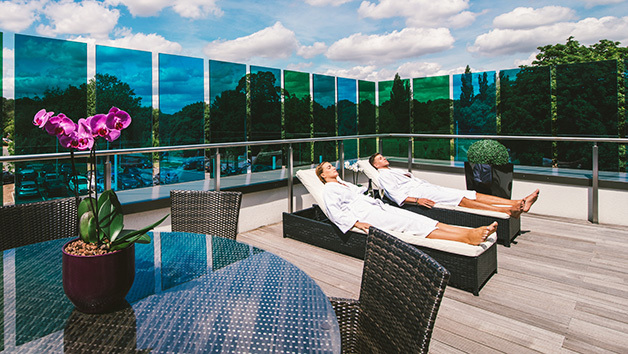 Soothe the mind and relax the soul at one of the UK’s most luxurious spas, that boast state-of-the-art facilities and rejuvenating treatments. 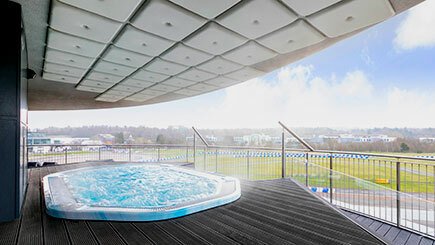 As well as a sumptuous treatment, this ultimate pamper experience includes a delicious lunch or afternoon tea and full access to the spa facilities, that include saunas, steam rooms, indoor/outdoor swimming pools and more. 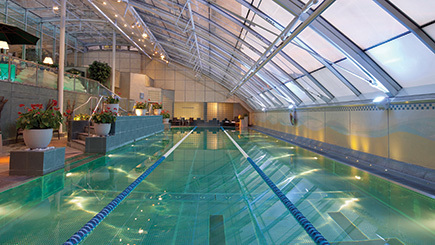 From Bannatyne to Marriot and Verulamium, it is guaranteed to be a pamper day unlike any other. Available weekdays at most locations, however availability may vary. 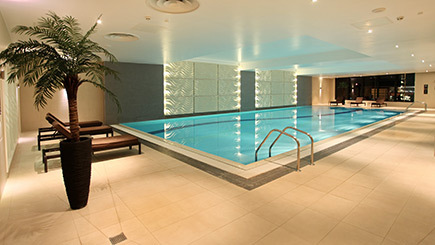 Bannatyne spa days are only available until 30th April 2019. Treatments may vary dependant on location. Please note that Marriott locations only offer Cream Tea. All other locations offer lunch or afternoon tea. At most locations, complimentary robes and towels are provided. Please enquire when booking.